DJ RBI IN THE CLUB !! Are u READYYYYYYY?? 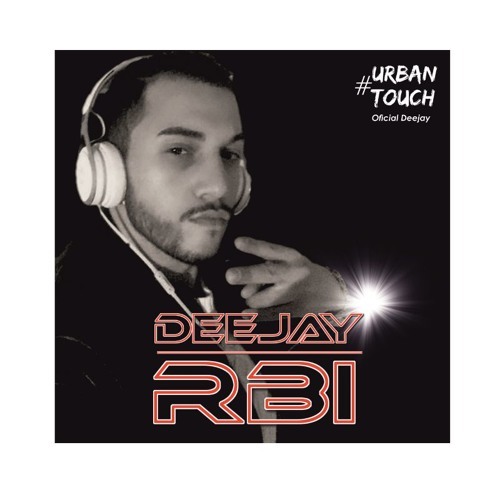 Resident Deejay of URBAN TOUCH EVENTS! !